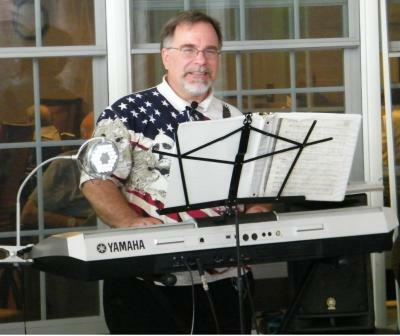 Bob Clark performing "Ain't She Sweet" for the residents of William Hill Gardens in Easton, Maryland. 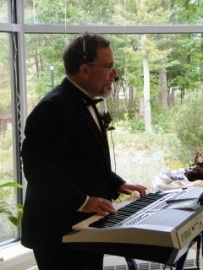 Written in 1939 by Arthur Altman and Jack Lawrence and Frank Sinatra's first hit record in 1943, recorded in 1939, as sung and played by Bob Clark while entertaining residents at William Hill Gardens Assisted Living in Easton, Maryland. This performance is just live piano background accompaniment and vocals; there are no pre-recorded background rhythms or accompaniment on this video.